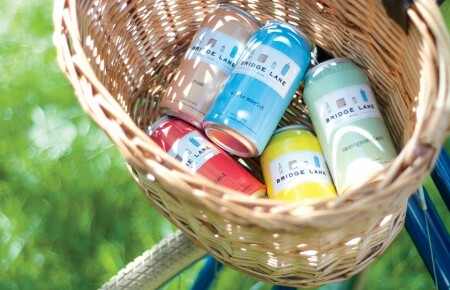 Summer nights in Bridgehampton are about to get a little cooler. Eric Lemonides and Jason Weiner, the men behind Almond, will open Zigmund’s July 25th. Zigmund’s will offer a throwback experience for those who frequented Bridgehampton in the 1990s. The year-round restaurant, named after Weiner’s wife Almond Zigmund, was inspired by The Wild Rose, a popular bar that once occupied the location. 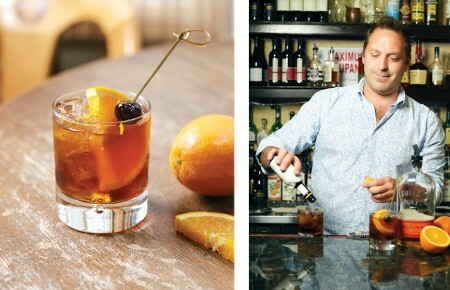 Cocktails are set to take center stage at Zigmund’s and will incorporate ingredients made from an on-site garden curated and maintained by Amagansett’s Amber Waves. 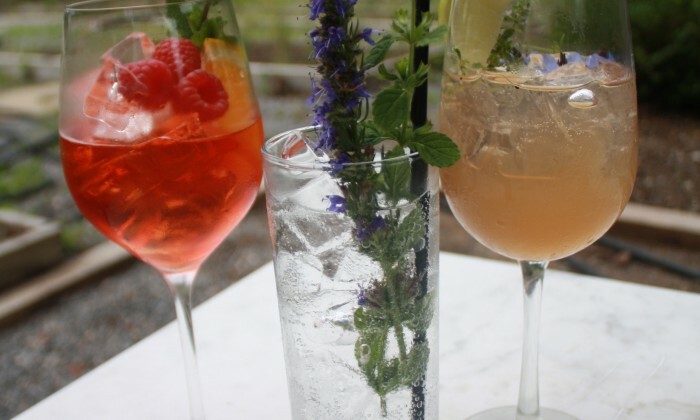 The seven-sipper menu will include a vodka soda that Lemonides calls the “most refreshing summer drink he’s had in ages.” It’s made of lemon verbena vodka, lemon balm and citrus zest marinated for 24 hours and batched for the tap. A “Bespoke” menu will allow guests to combine a spirit of their choice, soda and shrubs made with local produce for an ultimate summer cooler. Imbibers can enjoy their cocktails and Greek-inspired dishes like grilled octopus and lamb chops at a comfortable black booth with small throw pillows, a wooden bar table or at the horseshoe bar. Each night will have a theme, including Wednesday karaoke nights that were a staple at The Wild Rose. Warm up your pipes and brush up on classic Black Crowes, Shania Twain and Foo Fighters.